Adam Wilder is a world renowned armor modeller and teacher of the modelling arts. He has created his own line of modelling tools and products. Drop by Hornet Hobbies to check them out. They are definitely worth a try... and you may just find a new indispensable weathering tool for your bag of tricks. 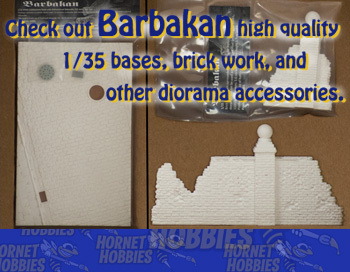 You can see them in action in the video and image galleries from the seminar Adam taught at Hornet Hobbies in September of 2015. 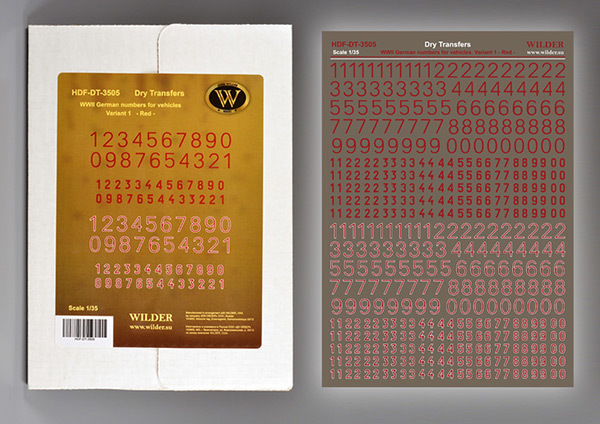 You can also learn about his newest product line, Wilder Weathering Oils. Adam Wilder's new set of modelling guide books is highly detailed with step by step instructions, and illuminated by great photography. Volume 1 "Construction" is 192 pages and covers every aspect of assembly, detailing and conversion techniques. 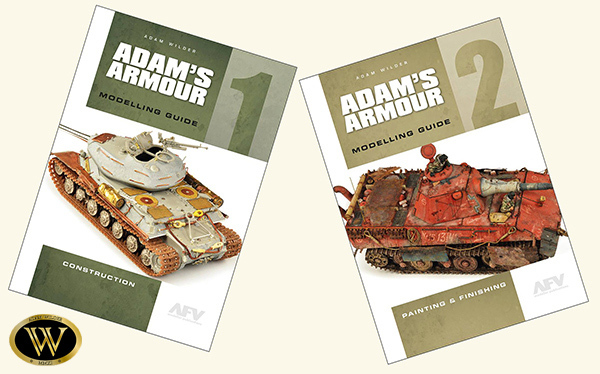 Volume 2 "Painting & Finishing" is 232 pages and covers every aspect of painting (basecoats, camo, colour modulation), filters, washes, and weathering (chipping, fading, stains, dust and mud, etc.). 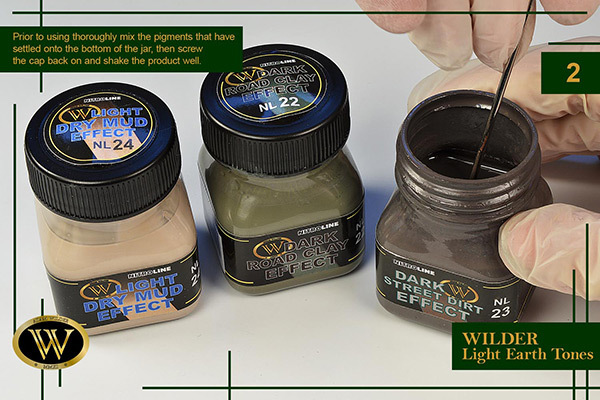 The Gunpowder Line consists of colored weathering pigment powders that can be applied onto the model dry to obtain dust effects for example. Both water and enamel thinner can also be used to spread the pigments in order to obtain different effects while also fixing them to the model. 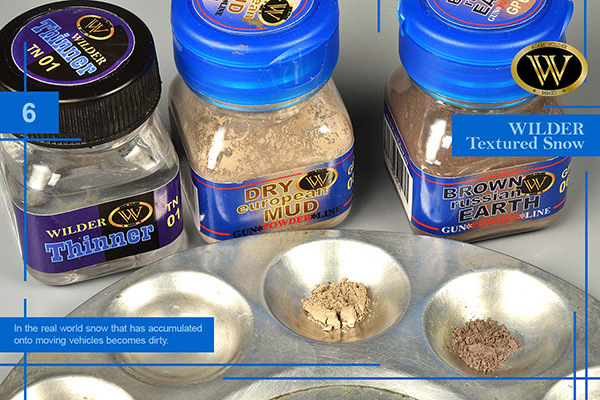 Gunpowder pigments can also be built up in layers to represent thick layers of mud or rust. It is recommended that you use FX-01 Fixer when doing so. 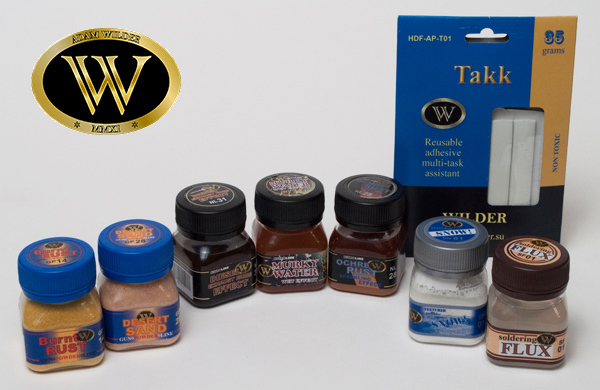 These powders can also be mixed with other paints like acrylics and enamels in order to alter the tone or to obtain thick textured earth and rust effects. You can obtain the most realistic results when using different rust or earth tones together. The Textured Earth tones are an acrylic based line of paints containing grains. These colors are great for creating ground surfaces on dioramas. Each color comes in two textures. These grains are fine and stony. You can pour the colors right from the jar and spread them onto your diorama. You can thin them using water if you feel it is necessary. It will take the Textured Earth colors about one day to dry. They will not shrink or crack. Use the different tones together in order to obtain authentic looking multi-toned ground work. You can also paint additional ground tones or add both enamel or acrylic washes over the solidified Textured Earth colors. It will be best to locate any structures, trees and foliage on the diorama while the paint is still wet. 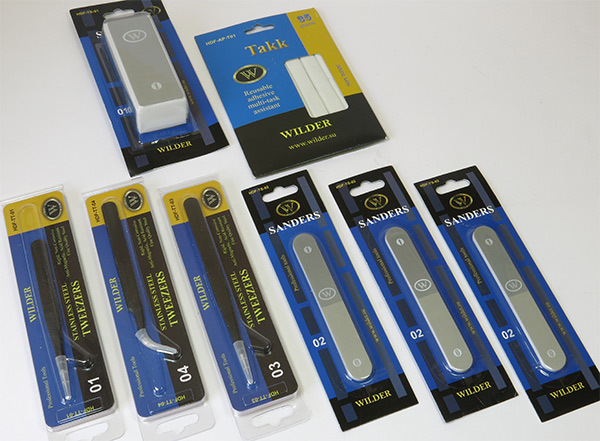 Sanding boards, tweezers and reusable tack adhesive. Sets of markings and vehicle numbers for WWII German subjects.